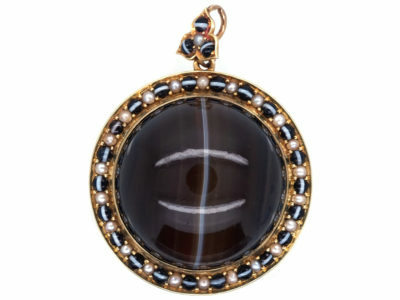 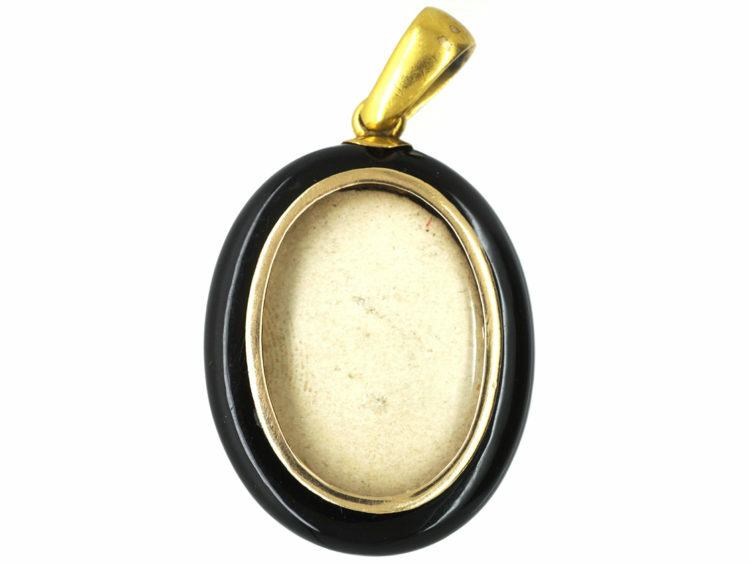 A beautiful oval shaped 18ct gold and onyx pendant that was made circa 1880. 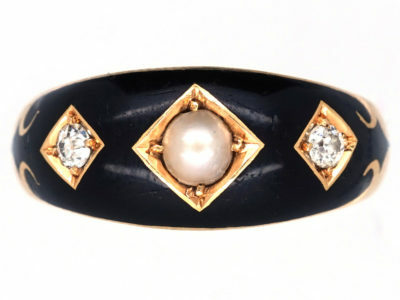 England was in Mourning after Prince Albert’s untimely death so it became the fashion to wear black. 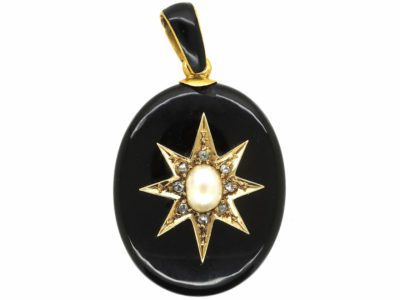 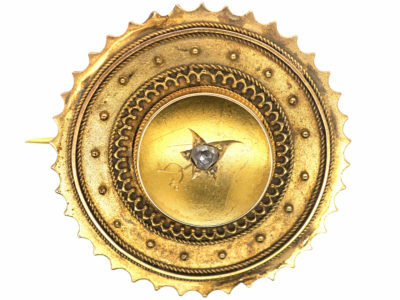 The star design in the centre represents the spirit and guidance. 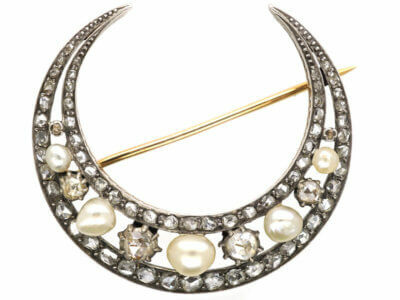 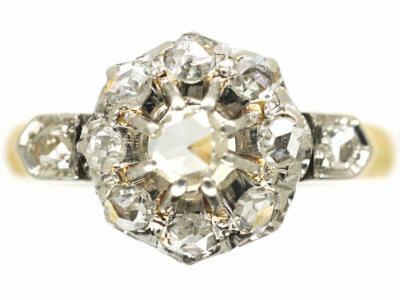 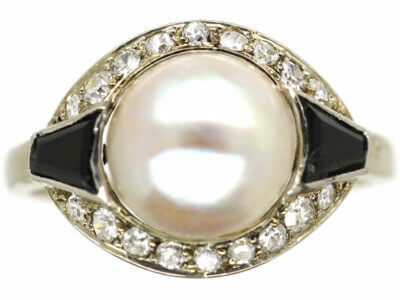 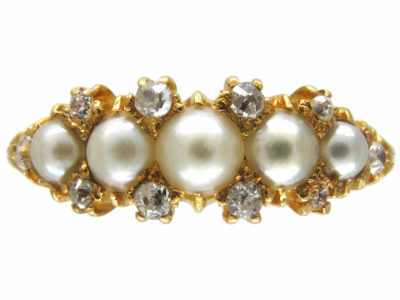 The pearl is for tears and also represents eternity as do the rose diamonds. 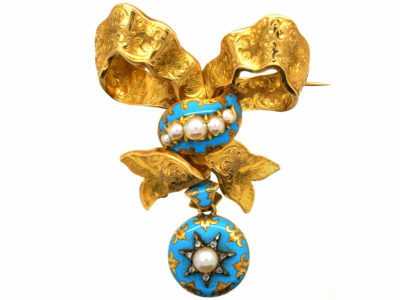 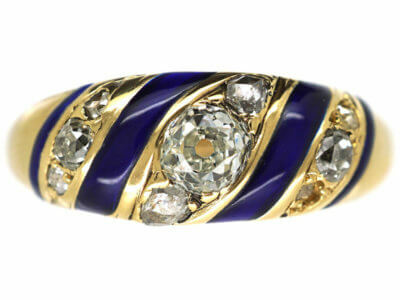 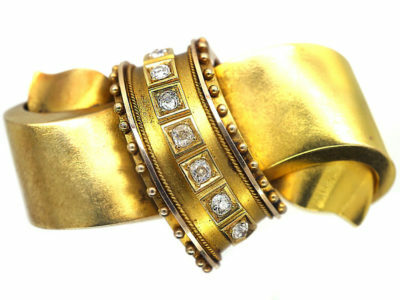 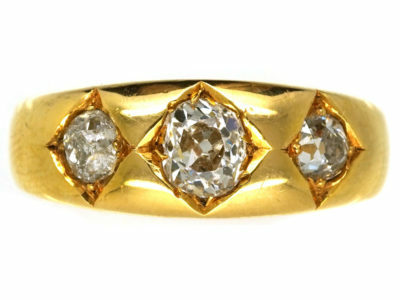 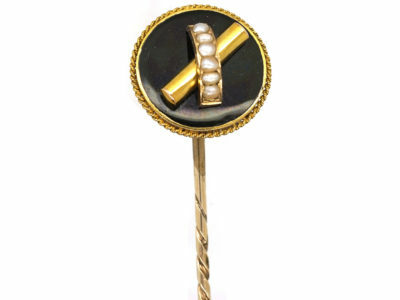 It is a smart and striking piece of jewellery when worn.